Are you looking for a pressure washing company who provides superior service and puts the customer first? 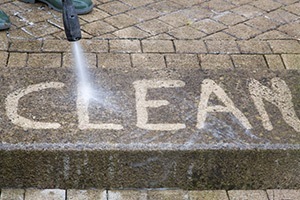 Our pressure washing company offers expert service for your home or commercial building. We clean roofs, concrete, stucco, brick, vinyl siding, wood/composite decks, steps, fencing, and other surfaces. We also provide superior commercial building cleaning services for retail stores, apartments, condos, restaurants, and more. 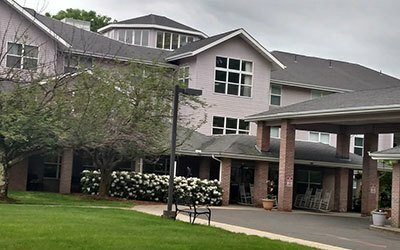 Find out what our pressure washing company at Western Mass ProWash can do to make the exterior of your home or commercial building sparkling clean! Call us for a free estimate today! Our house washing service can save you both time and money. 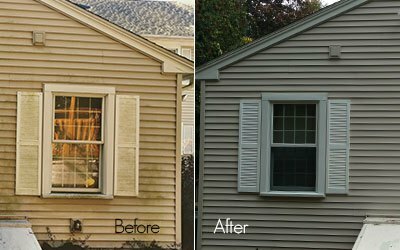 Our technicians can get the exterior of your home clean and keep the algae from growing back. Let our pros take care of your house washing chores. We can do all the hard work for you! 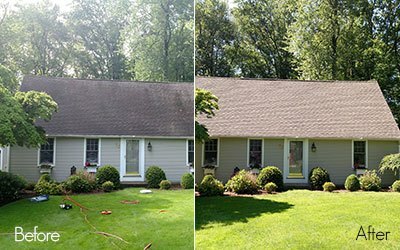 Ugly dark stains on your roof? It’s not dirt, it’s algae, and it’s growing! Algae can spread from the roof to other areas. Let us safely clean your roof! Our roof cleaning service will get rid of the algae, lichen, and moss helping to save your investment. Has the grime on the exterior of your commercial building gotten so bad you're worried about its curb appeal? We're the commercial pressure washing experts who will do a great job, treat you right, and provide you with a superior exterior cleaning! 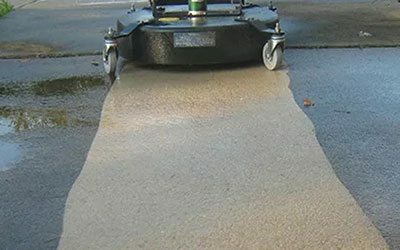 Our concrete cleaning experts know how to remove all types of stains from your driveway, sidewalks, patio, or concrete siding. Irrigation rust stains, mildew, mold, algae, chemical stains, graffiti or years of grime are no match for our professionals! Time to clean the gutters? You can leave all the hard, dirty work up to our gutter cleaning pros at Western Mass ProWash. 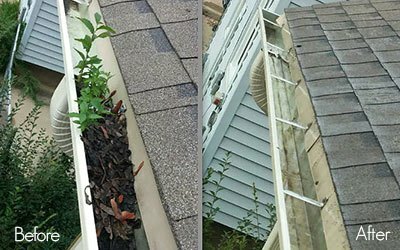 With every gutter cleaning service we provide, our pros make sure to use the safest and most effective cleaning methods. You can always count on Western Mass ProWash to provide you with expert service. Our pressure washing company is fully insured and are certified non pressure roof cleaners from the Roof Cleaning Institute of America. The National Soft Wash Alliance, Spray Wash Academy, and PWRA are just a few of the industry leading groups we belong to. We are continuously educating ourselves in the latest techniques for residential pressure washing and exterior commercial building cleaning. We're very detail oriented and can remove all types of stains from your exterior surfaces including algae, rust, mildew, irrigation stains, moss, graffiti, and mold. Very happy with Western Mass Prowash. I had my house, porch and patio done and it looks fantastic. They were quick with my appointment time, very professional and very easy to work with. I’ll definitely be using them again! Honest, professional, reliable and very knowledgeable are the words that come to mind. Steve power washed our deck to remove peeling paint and soft washed our house. They came out fantastic! And the attention to detail is unsurpassed. I’d recommend Western Mass ProWash to anyone needing these professional services delivered in a high quality and affordable manner.